Mitch Ermatinger wanted a truly unique brewery. He wanted Speciation Artisan Ales to showcase what he knows best—spontaneous sour beers and wild farmhouse ales. So he turned to Bootleg Biology to make his mixed-culture fermentations stand out from the pack. “Funk Weapon #2 is in all of my beer, as well as some yeast that I captured in Holland, Michigan, about 30 minutes away from my brewery,” Ermatinger says. He also uses bottle dregs from his favorite breweries and a host of other sour strains like The Yeast Bay 207 and a few strains of Lactobacillus to create a wide array of flavors. Funk Weapon is a series of yeast cultures that Bootleg Biology’s founder Jeff Mello has collected and propagated since he opened his lab three years ago. 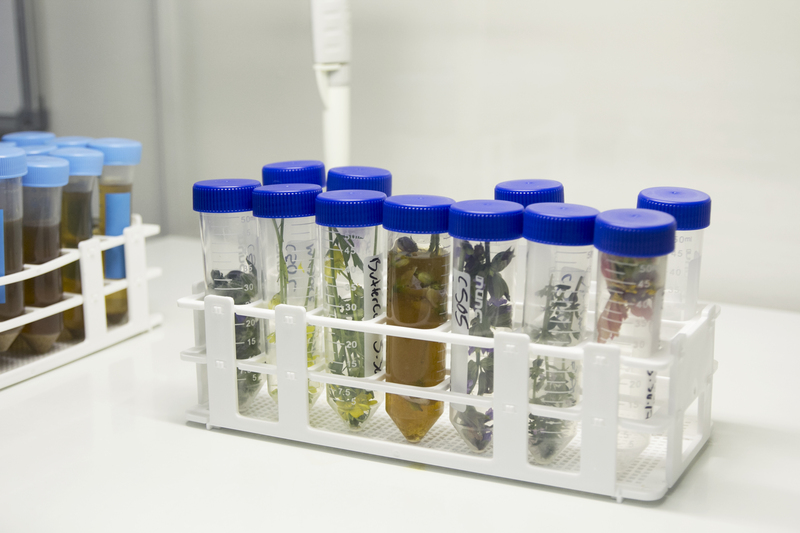 The lab specializes in cataloging wild microbes from all over the world and selling some strains to both commercial brewers and homebrewers. But it took years of learning and trying new things to get to this point. Mello, an avid homebrewer, was discontented with his at the time in Washington D.C. job, and needed to scratch a more creative itch. 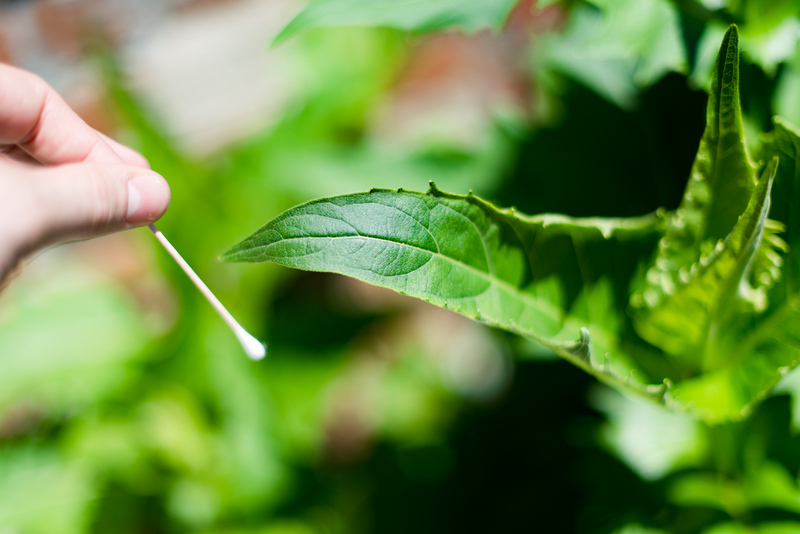 He began testing yeast samples found in his backyard to pitch into his homebrew. One of the samples actually made a tasty beer. “It was this massive aha moment,” says Mello. The backyard find was named S. arlingtonesis, after Arlington, Virginia, where he was living in 2013. Today, the strain is a flagship yeast available from Bootleg. “Yeast is exciting because it’s hard to control,” Mello exclaims. The challenge of wrangling and culturing wild yeasts spoke to him personally, but he felt couldn’t keep the fact that his backyard could have unique, unexplored yeast to himself. “Once I learned I could get my own yeast in my own backyard that no one else had, I really wanted to share that with other people,” he says. Even though he didn’t have a background in the sciences, just like with brewing, he started reading about yeast and researching the subject. He moved from D.C. to Nashville where he opened a physical location for Bootleg Biology in July 2014. By the next summer, he began selling yeast commercially, and has now grown to the point where he’s hired a full-time lab manager with a background in microbiology, significantly increasing Bootleg’s capabilities. “Each step has been a long process,” Mello admits with a laugh. “It has not been easy by any means, coming into this. Trying to start a yeast lab without any experience was a massive challenge. This has been, really, the stereotype of inventing the bike while trying to ride it. Constantly. And just being able to collect a wild culture from, say, a blueberry and turning it into a commercially viable yeast strain can take years. Today, Bootleg has nine commercial cultures available, sold in quantities large enough to ferment up to 15-barrel (465 gallon) batches. So far he’s been successful at providing them with plenty of options. The most important project for Mello is cataloging wild yeast. A lot of wild yeast. 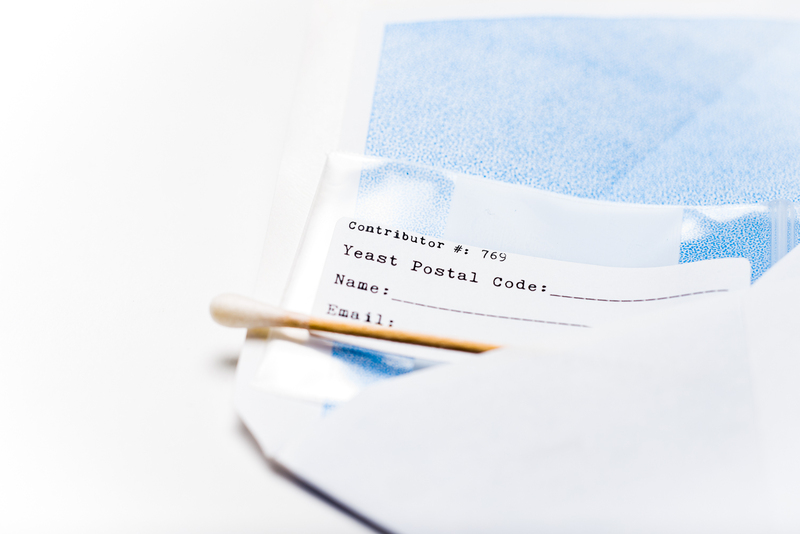 Mello aims to collect unique yeast from every zip code in the country, and is already collecting and cataloging them from around the world, in what he calls the Local Yeast Project. The continuous project is about connecting people to a place and discovering unique cultures. And it has been wildly successful. And a homebrewer from the United Kingdom cultured yeast off wild Thai chili peppers and sent the sample in the mail from Thailand to Nashville. “I wouldn’t normally recommend it,” Mello says, although it was a fruitful endeavor. “It took two weeks to get [to Nashville], but we found three pure wild yeast cultures from that sample. 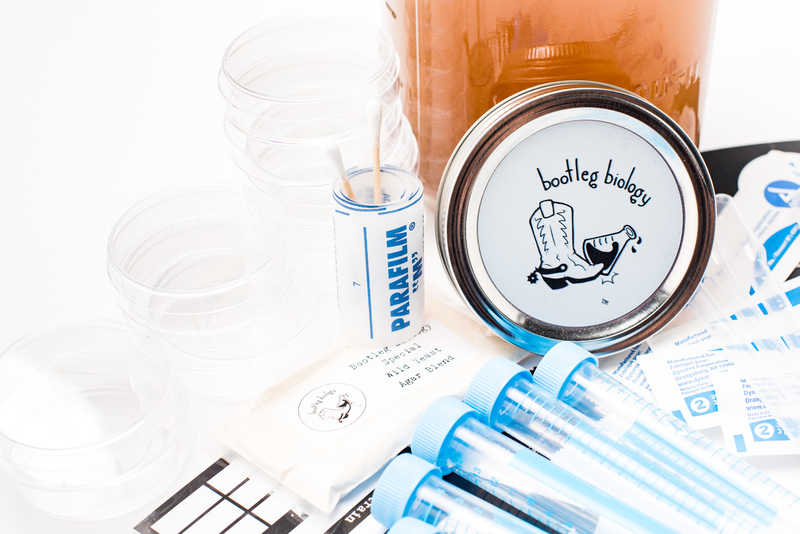 To empower the public to partake in collecting the yeast, Bootleg Biology created a toolkit for collecting samples and sending them back in a self-addressed, stamped envelope to Bootleg. Mello then analyzes the samples to find out if it’s an isolated strain he can add to the databank, or attempts to isolate the strain himself in his lab. His catalog of yeast is open-source and readily viewable on Bootleg’s website. But not everything found in your backyard makes for a good beer. In spite of it being difficult to find unique cultures, there’s a lot more success to be had. “We’re really scratching the surface of these microbes, and what microbes are out there,” Mello says, adding that Minnesota has yet to add any yeast cultures to the catalog. For brewers like Ermatinger, it’s exciting to explore the funky, fruity, and juicy flavors produced by these new cultures.